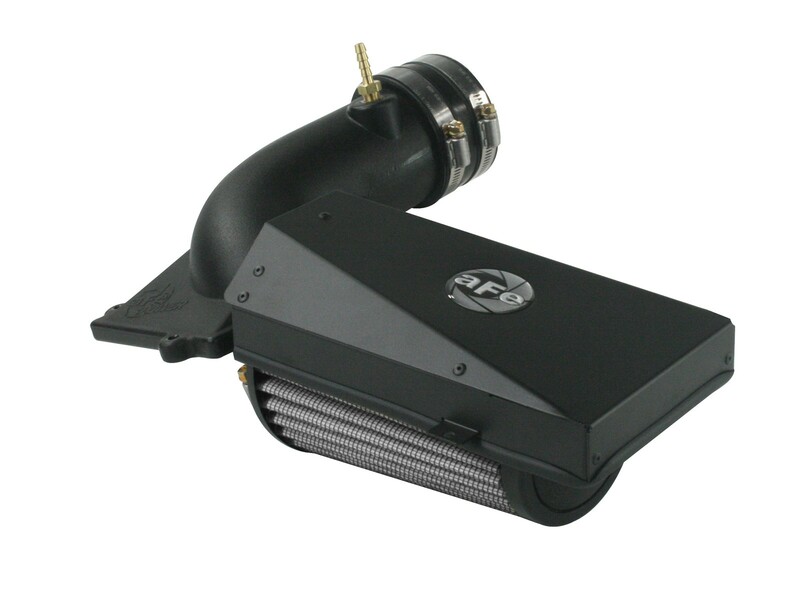 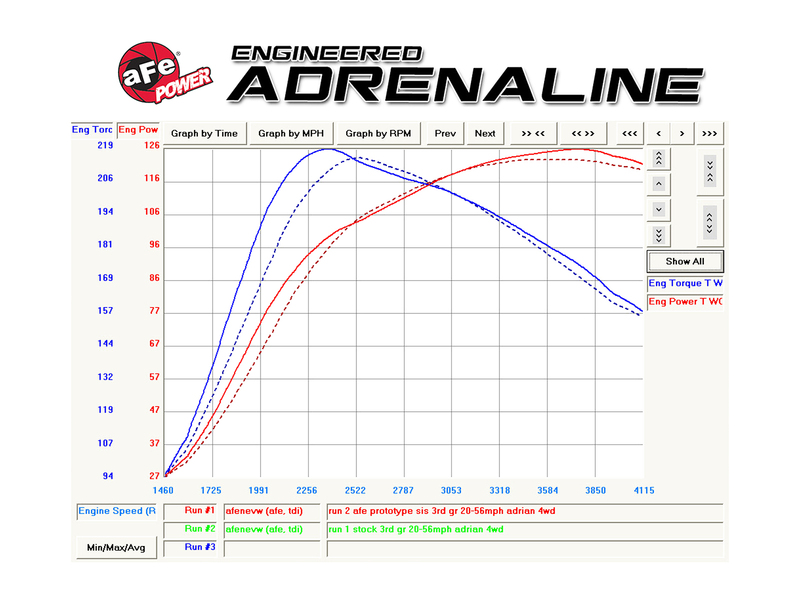 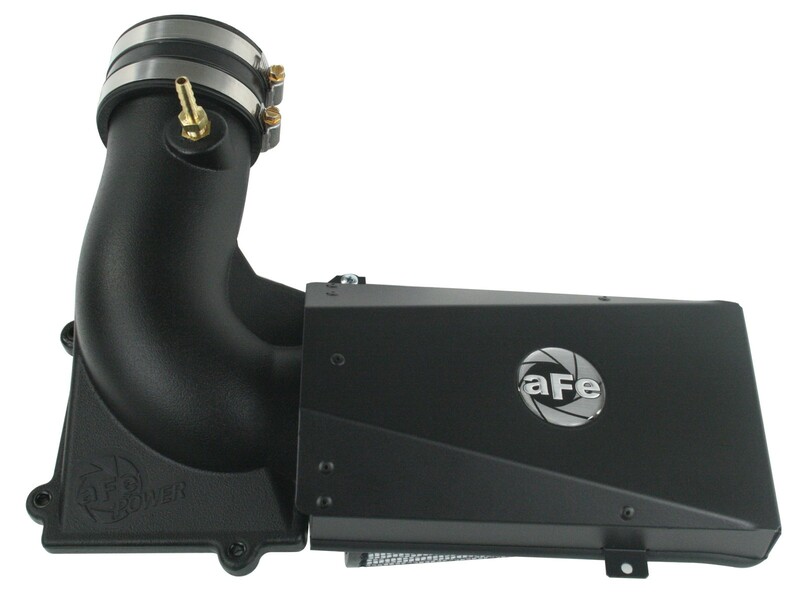 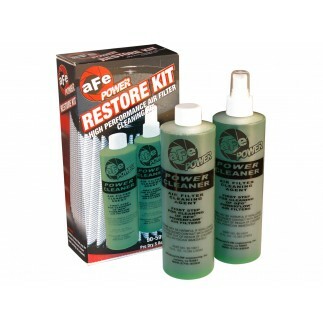 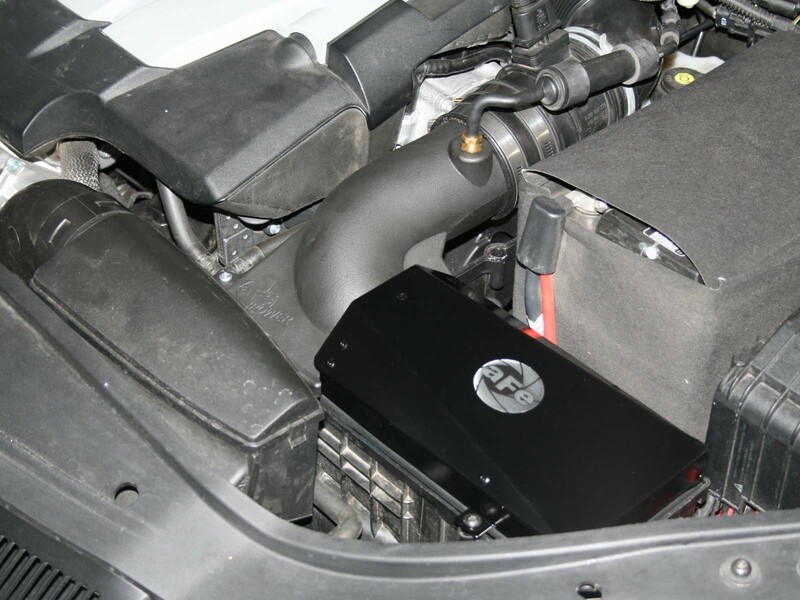 The all new aFe POWER Magnum Force Stage-2 Intake System produces up to 10 HP and 23 lbs. 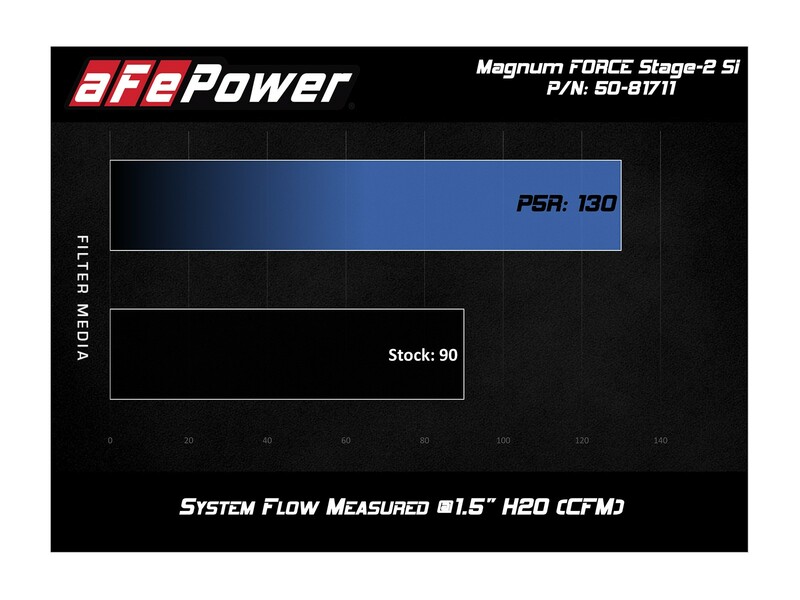 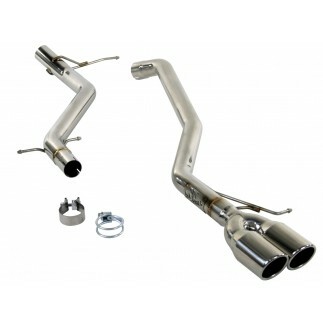 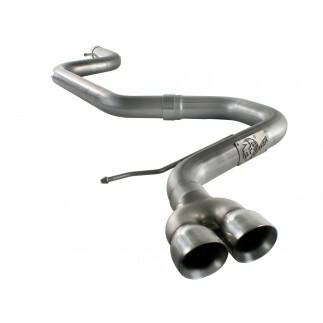 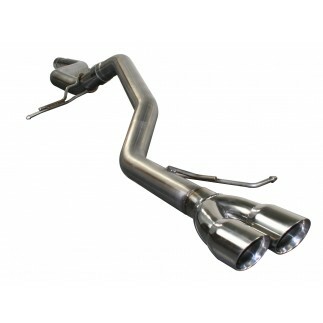 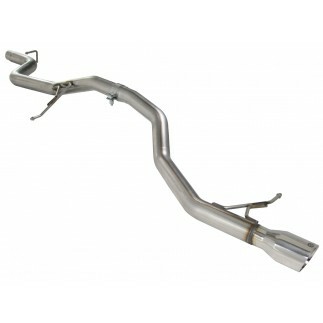 x ft. of torque over stock, while outflowing the factory intake up to 56%. 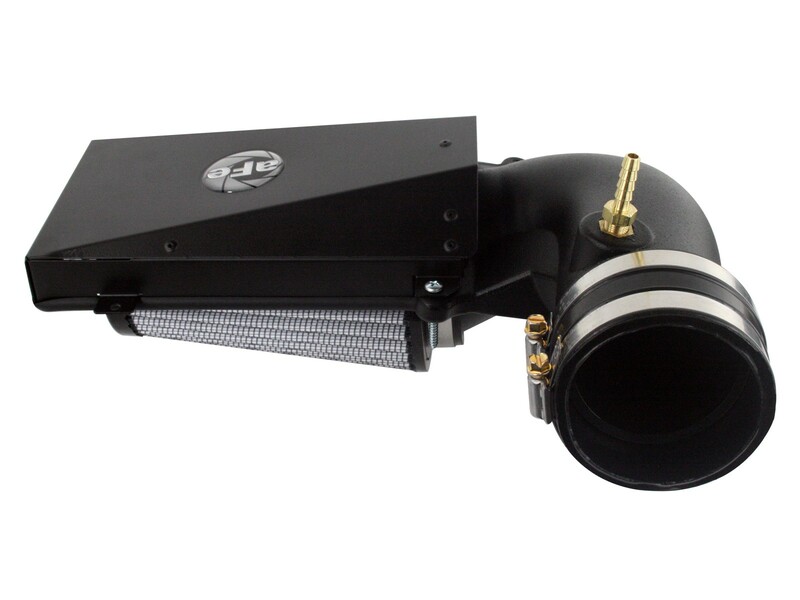 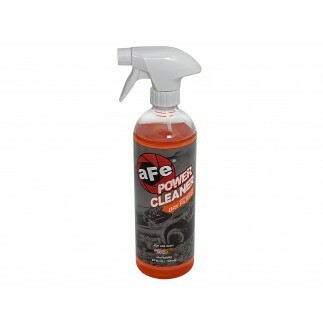 The intake system features a large, 360 degree, Pro DRY S synthetic oil free media filter and comes complete with all necessary hardware. 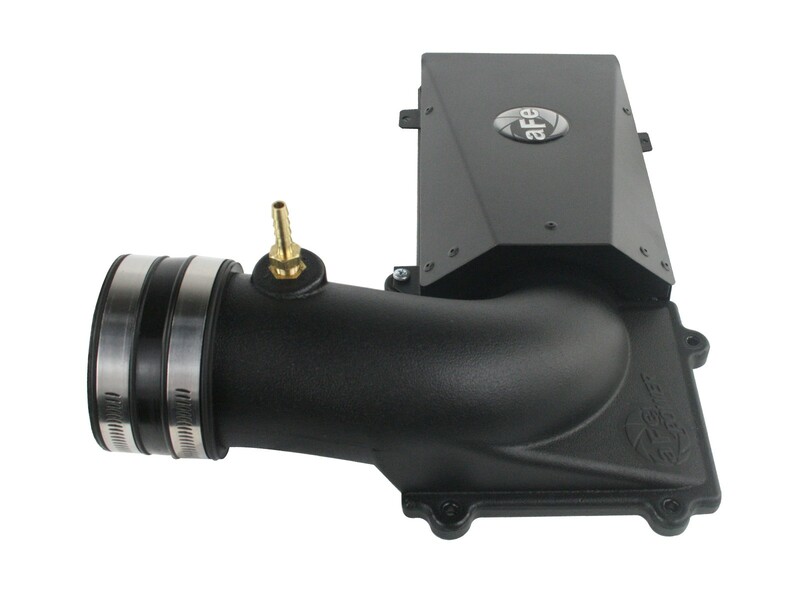 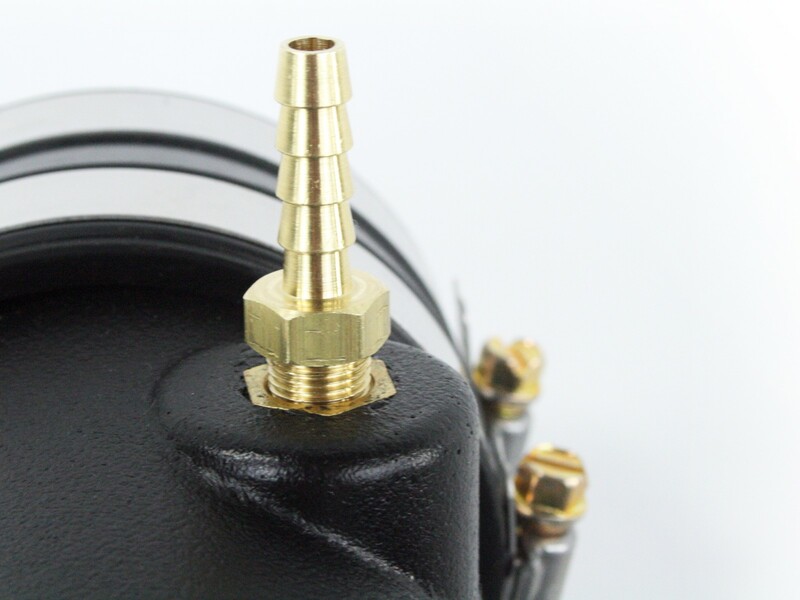 This intake system features a one-piece rotomolded intake tube that uses factory mounting locations for a hassle free installation. 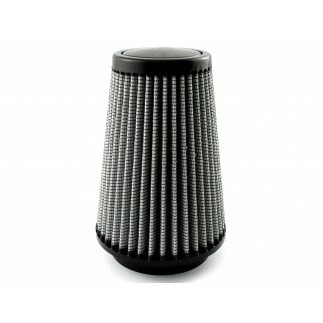 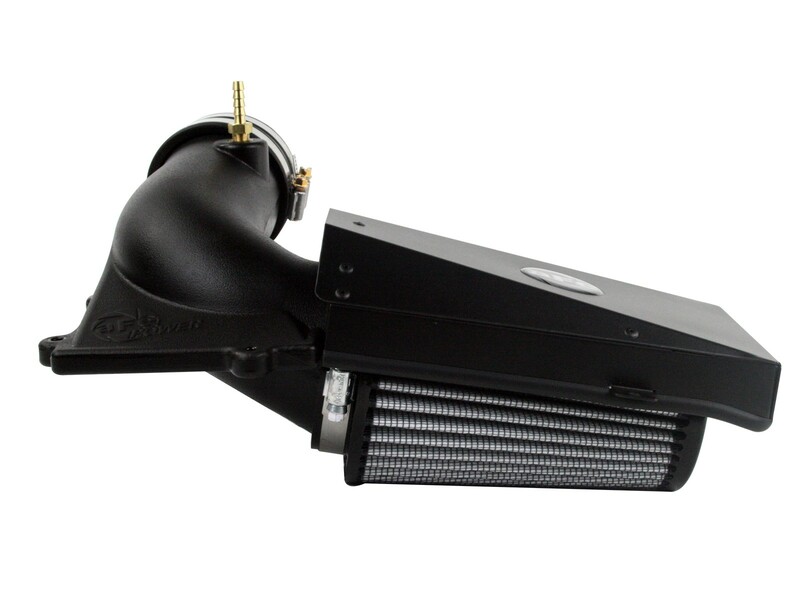 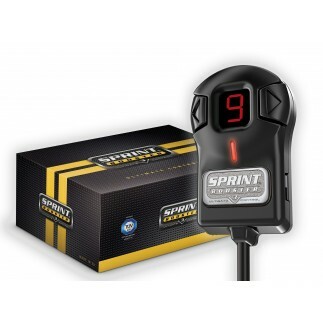 Includes a black powder-coated aluminum cover to keep intake air temperatures to a minimum.